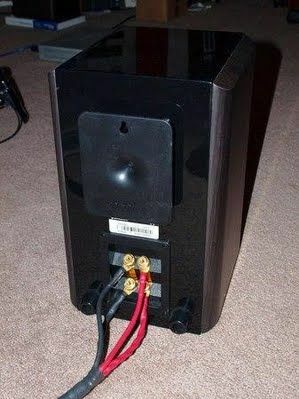 שנחשב לאחד הטוויטרים הטובים בעולם. 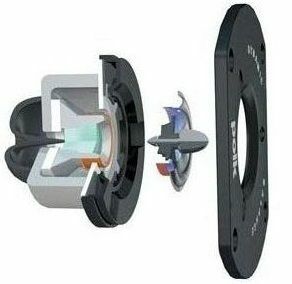 טוויטר מפורט ואוורירי עגול ואנלוגי, מיד פתוח מעט עמוק ומיד באס מפורט. במה גדולה, וצליל מושך ומרגש. 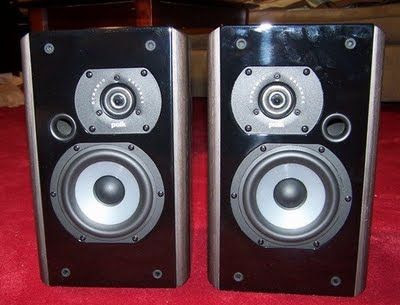 "……..I've heard no other speaker costing less than $2000/pair whose HF performance approached that of the Polk LSi7……….. 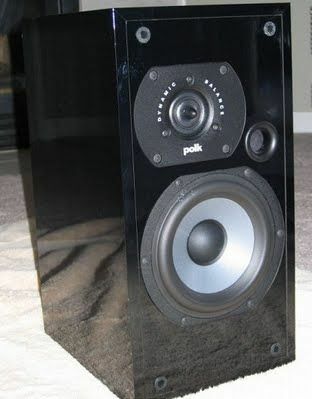 I doubt there's another affordable speaker that can approach the overall performance of the Polk LSi7." 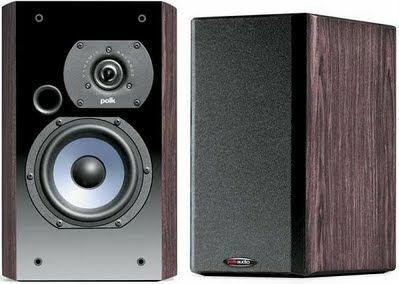 "...the new Polk LSi series provides exceptional value for money..."
"The LSi7 is a highly resolving minimonitor that performs up to the standard of far more expensive speakers...[and] represents a solid value." 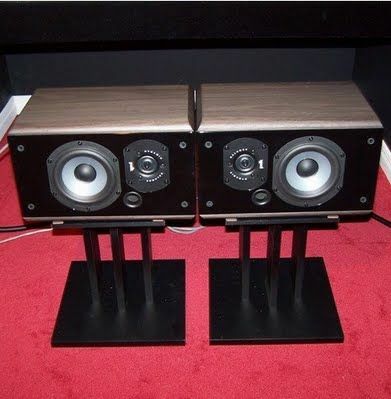 The same Vifa tweeter is used in Krell’s $10,000 LAT-2, and a few other loudspeakers in the way high end."